As promised, this is the 2nd part of my 3-part series regarding working-at-home. Some of you might be thinking that I'm rolling in cash, debt-free and living the life. No. I'm as normal as the next person. I still have a lot of debts to pay and that is the reason I've been working so hard so I could provide for my family and be able to pay off my debts this year. Motivation. Yes, it is an integral part when one has to make a decision between being in the corporate world versus being cooped up at home, talking to someone miles away over Skype. What motivates me? My kids and their future, my debts and how I want to grow old free of worries. Like what I said on the first part of this series Working At Home And My TV Debut I needed to be patient and a bit more creative. 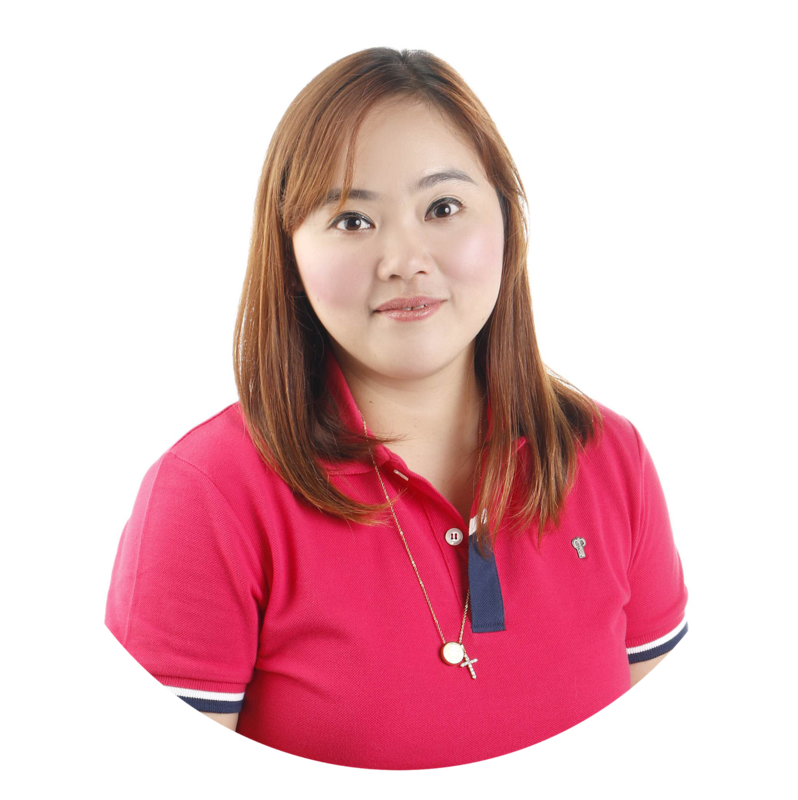 It took me a while to get a hang of the online platforms and presenting my profile to my prospective employers. But I did it. Let's get to the juicy parts! 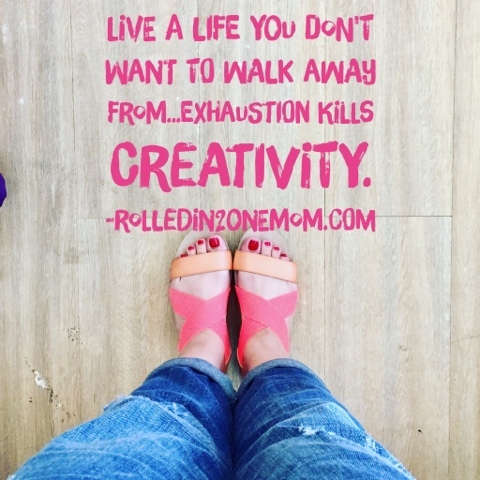 Hello, I'm Rolled Into One Mom - mommy blogger and serial raketera at your service! I wouldn't be called Rolled Into One Mom for nothing. To those who know me, they know how I like to dip my toes into so many different things that I can earn from. Yes, I "sometimes" earn from blogging, I get paid for writing or sharing things on this blog. I also have salaries from my work-at-home gigs like being a creative writer, ghostwriting, social media campaigns and attending launches etc. 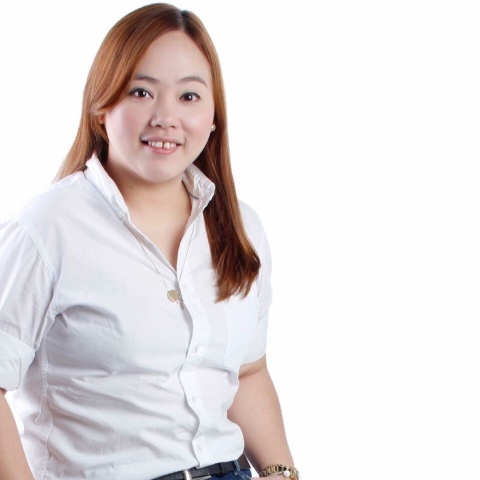 I worked full-time online for employers from overseas too. Right now, I work as a freelance telemarketer and account manager for another boss which happens to be a work at home gig too! 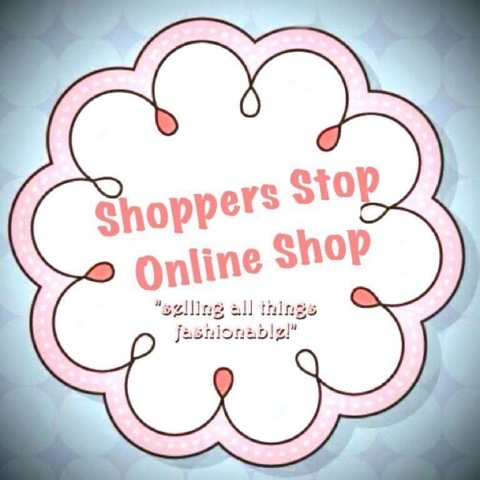 I also own Shoppers Stop Online Shop - an online shop I set up back in 2013 which gives me an avenue to sell everything from bags, clothes, shoes, gadgets, preloved items, furnitures and many more. I used to have so many followers but then again my shop's first FB and IG page were taken down because "someone" reported a violation. So here I am, starting over. But then again, I have this insatiable thirst for earning more,not because I'm greedy but because I want to provide for my children's future, Right now, what keeps me busy aside from a regular online work and selling different things online, from shoes to bags to clothes is our current baby Laing Express. 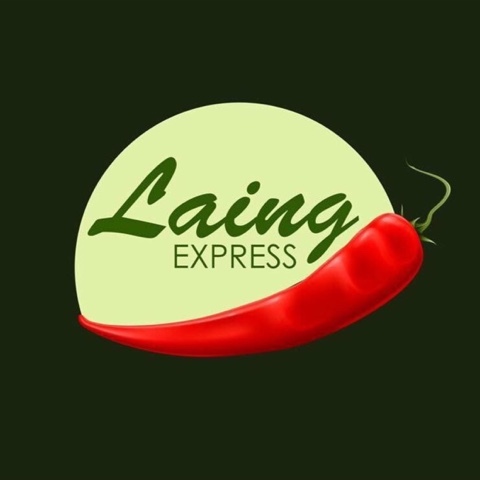 Laing Express offers delicious and special Laing and Bicol Express. 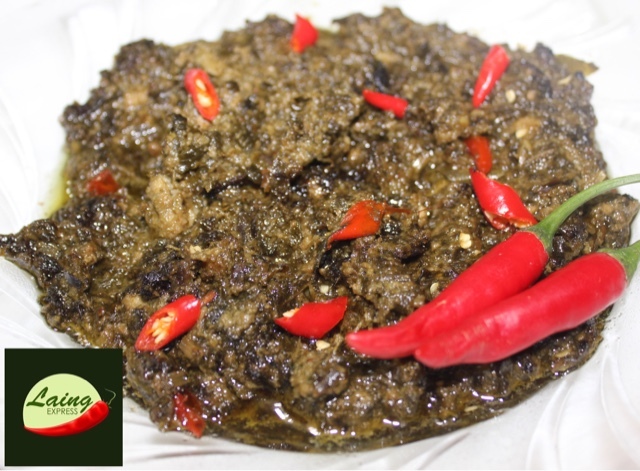 Both are Filipino favorites which we proudly offer online and will soon be available at FOOD ALLEY in Marikina City. There are other dishes on the menu too! Guaranteed delish! 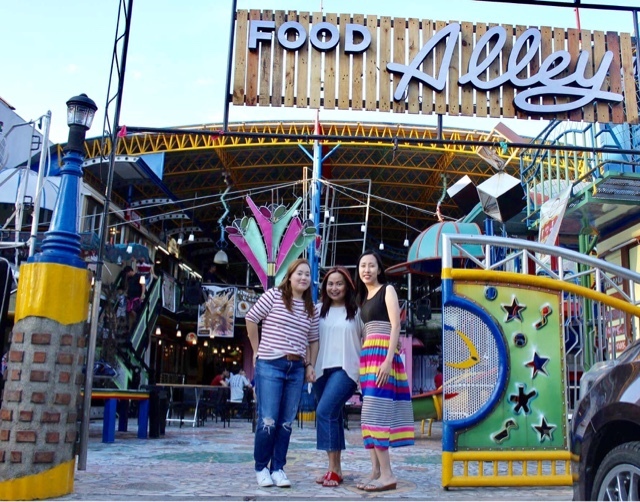 Food Alley is one of the up and coming food parks these days. What sets FOOD ALLEY apart from the others is that they promise good music, great time with friends or family, a playground for you kids to enjoy and great food like Laing Express. 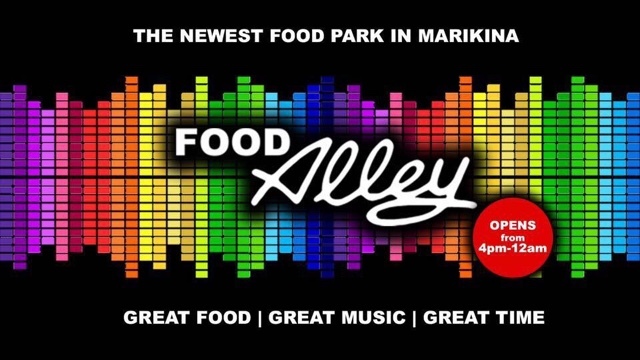 Laing Express will be at FOOD ALLEY , Block 20 lot 2 Bayan Bayanan Marikina Heights Marikina City! Near St.Scholastica School and CnB Mall. (across Jetti Gasoline Station). If there's one thing I've learned from jumping into working-at-home is that you will never get to your destination unless you make a conscious decision to try. All things may seem frightening at the beginning, but eventually, like riding a bike, you will get a hang of it until your passion becomes your profession. Yes, I get tired sometimes, but I know that it is up to me to motivate myself to keep going. See? The opportunities to earn from being at home and online are endless! You just need to be extra creative. Stay tuned for the 3rd part of this series where I'll be sharing Facts About Working At Home. I will debunk myths about it, share where you can send applications and people who can help you get started! Till then!